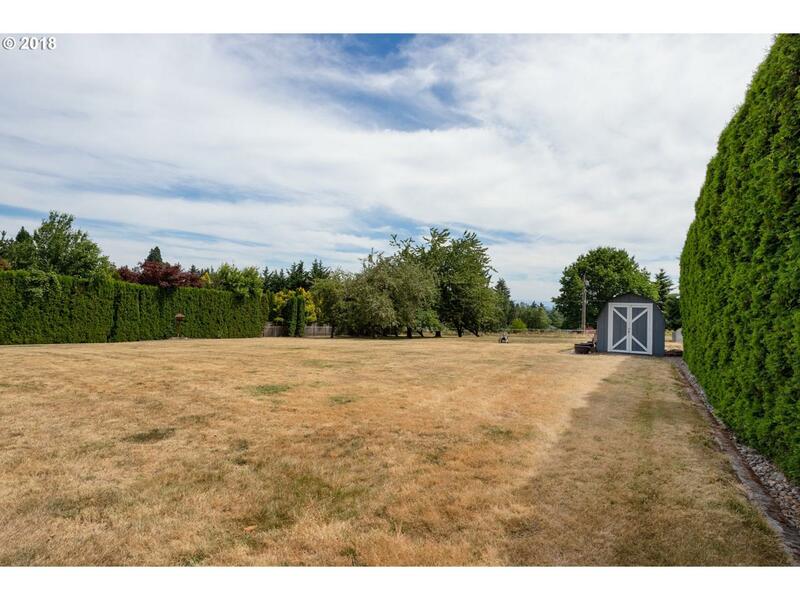 Beautiful .48 acre lot at the top of West Linn's Rosemont Summit neighborhood. 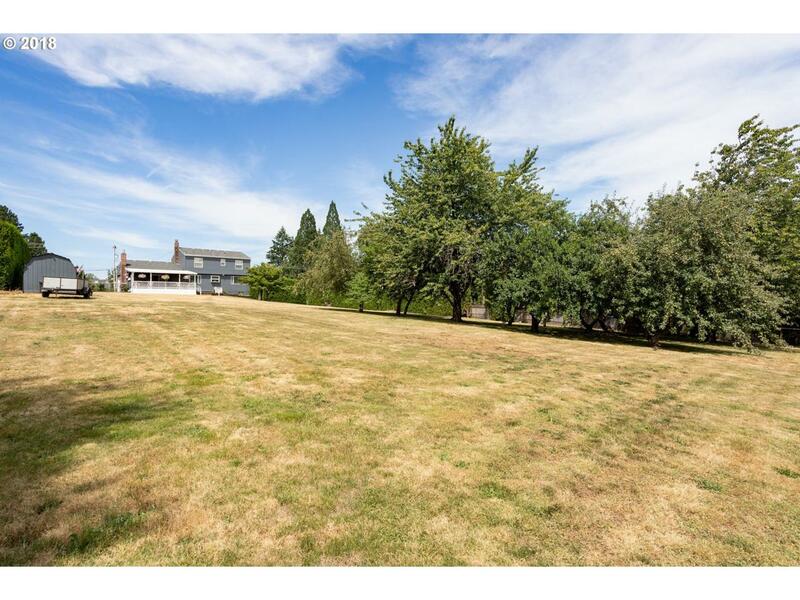 Gently sloping, private pasture land where you could potentially build TWO houses or ONE really nice custom dream home! 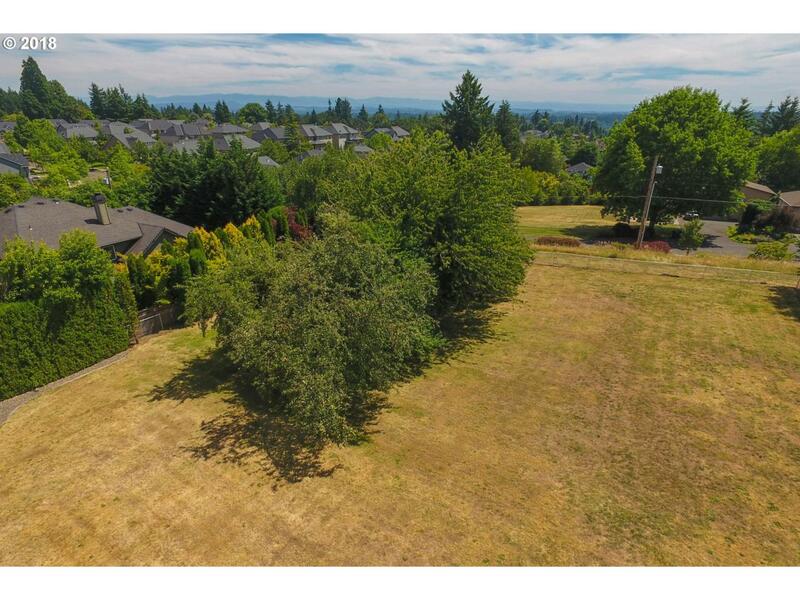 Many fruit trees, utilities available, open home site/s with nice views to the South. 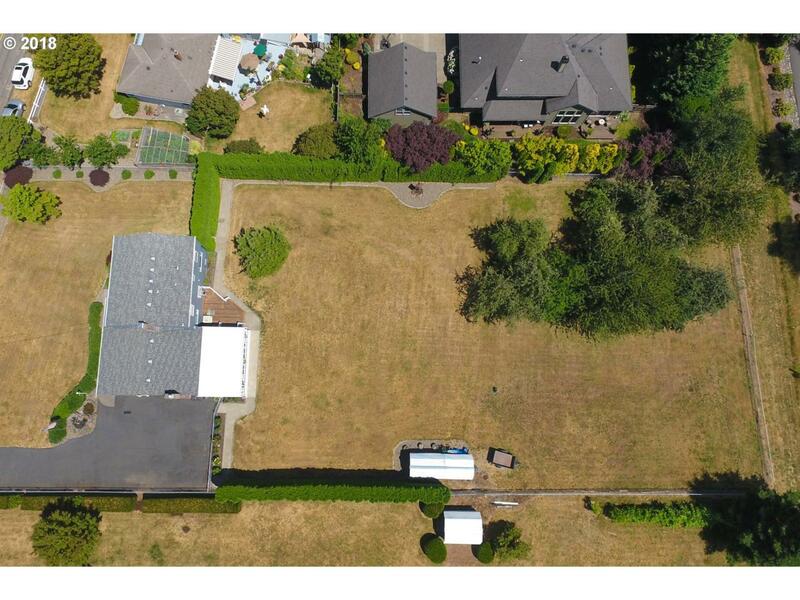 Buyer to do due diligence.